June 19 (Reuters) - A veteran federal prosecutor recruited onto special counsel Robert Mueller's team is known for a skill that may come in handy in the investigation of potential ties between Russia and U.S. President Donald Trump's 2016 campaign team: persuading witnesses to turn on friends, colleagues and superiors. 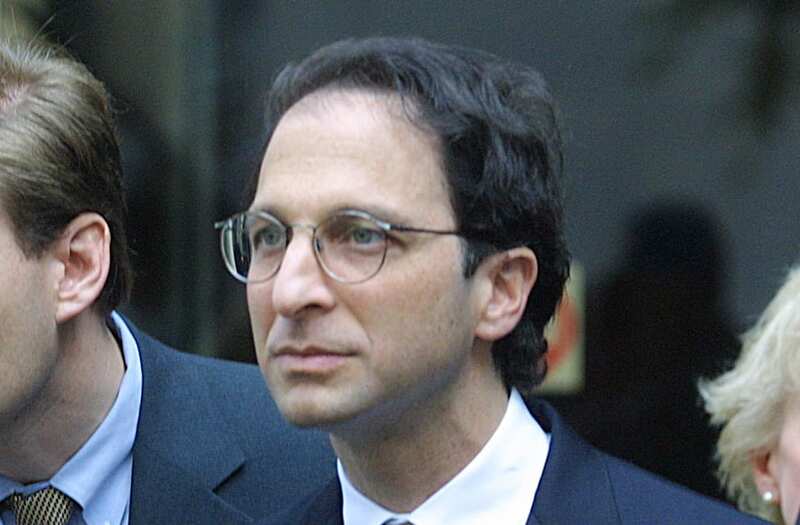 Andrew Weissmann, who headed the U.S. Justice Department's criminal fraud section before joining Mueller's team last month, is best known for two assignments - the investigation of now-defunct energy company Enron and organized crime cases in Brooklyn, New York - that depended heavily on gaining witness cooperation. Securing the cooperation of people close to Trump, many of whom have been retaining their own lawyers, could be important for Mueller, who was named by the Justice Department as special counsel on May 17 and is investigating, among other issues, whether Trump himself has sought to obstruct justice. Trump has denied allegations of both collusion and obstruction. "Flipping" witnesses is a common, although not always successful, tactic in criminal prosecutions. Robert Ray, who succeeded Kenneth Starr as the independent counsel examining former President Bill Clinton, noted that Trump's fired former national security advisor, Michael Flynn, has already offered through his lawyer to testify before Congress in exchange for immunity, suggesting potential willingness to cooperate as a witness. "It would seem to me the time is now to make some decisions about what you have and what leverage can be applied to get the things you don't have," Ray said, referring to Mueller's team. Trump, Vice President Mike Pence, Trump's son-in-law Jared Kushner and others close to the president already have hired their own lawyers to help navigate Mueller's expanding probe and ongoing congressional investigations. Kathryn Ruemmler, who served as White House counsel under former President Barack Obama, said Weissmann is willing to take risks to secure witness testimony that other prosecutors might not. 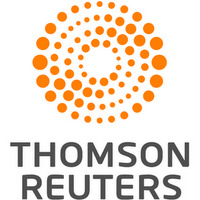 Ruemmler worked with Weissmann on the Justice Department's Enron task force that investigated the massive corporate fraud that led to the company's 2001 collapse. Ruemmler recalled that Weissmann had a hunch that former Enron treasurer Ben Glisan would be willing to talk despite already having pleaded guilty without agreeing to cooperate. So Weissmann had U.S. marshals bring Glisan before the grand jury from prison, Ruemmler said. Other prosecutors might have feared Glisan's testimony could contradict their theory of the case, Ruemmler said, but Weissmann's gamble paid off when the former executive became a key witness. "He's not afraid to lose, and that is sometimes an unusual quality," Ruemmler said of Weissmann. Weissmann also led lengthy negotiations with lawyers for Andrew Fastow, Enron's former chief financial officer and a star prosecution witness in the case, gaining leverage from the fact that prosecutors had indicted Fastow's wife, also a former Enron employee, on tax fraud charges. Both pleaded guilty, and Fastow testified against former Enron CEO Jeffrey Skilling, who was convicted in 2006. Fastow declined to comment. Glisan could not be reached for comment. Representatives for Mueller and the Trump legal team declined to comment. Critics have said say Weissmann's hardball approach can lead to prosecutorial overreach. A number of Enron convictions were overturned on appeal, and Skilling's 24-year sentence was later reduced by 10 years. Defense lawyer Tom Kirkendall, who represented clients related to the Enron case, said the task force intimidated witnesses and misinterpreted the law. But Sam Buell, a former prosecutor who was a member of the Enron task force, called such criticism routine in high-stakes cases. Mueller has several other highly experienced lawyers on his team, including U.S. Deputy Solicitor General Michael Dreeben. Trump has also been building a legal team led by New York lawyer Marc Kasowitz, with veteran Washington defense lawyer John Dowd recently coming aboard. Before his work relating to Enron, Weissmann served as a federal prosecutor in the organized crime bureau in Brooklyn. In 1997, he and trial partner George Stamboulidis brought down one of the country's most powerful mob bosses, Vincent "the Chin" Gigante, with the help of turncoat witnesses. "We cut our teeth in the organized crime section," said Stamboulidis, now in private practice. "And the only way you can make those cases is to get people to cooperate, even when the oath of Omerta (a Mafia code of silence and non-cooperation with authorities) was strong and in full play."